Tax | Lambert Lanza, CPAs, P.A. Here at Lambert Lanza, we strive to do your taxes right the first time. Compliance is very important to us and we strictly adhere to the tax laws so so you can be worried free. It is our duty and a proud responsibility to make sure you don't pay more taxes than you should. 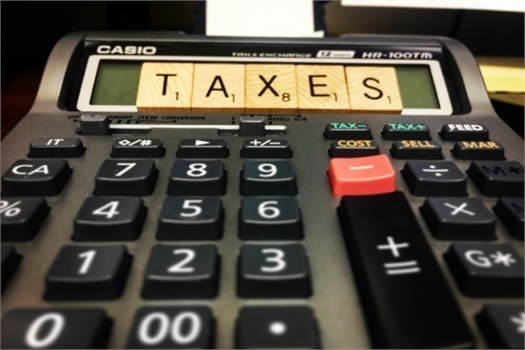 With three CPAs on staff, we are certain we can handle all of your tax needs at a more competitive cost than our peers. Call now to guarantee you get the service you deserve today!